It was quite the way for Hon. Catherine Callbeck to overcome her shyness. Standing on stage dressed in period costume to kick off Bedeque Area Centennial Days, she was about to address the crowd of several hundred. Most would have stopped dead in their tracks, crippled by embarrassment and unable to go on. Not Callbeck. She knew then if she could survive that moment she could do almost anything. Callbeck is a woman of firsts. She was the only woman in her commerce degree program at Mount Allison University in 1956 and its second woman graduate of that program. The only woman teaching business administration among the staff at the Saint John Institute of Technology upon its establishment. The lone woman in Alex Campbell’s cabinet in 1974. The first woman to hold the position of Premier of Prince Edward Island. The first woman elected Premier in Canada. 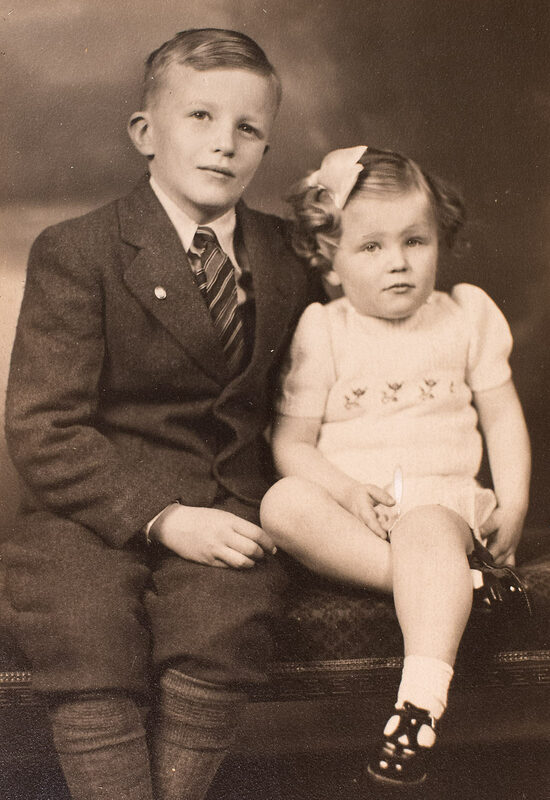 Catherine Sophia Callbeck was born on July 25, 1939, in Central Bedeque, Prince Edward Island, the only daughter of Ralph R. and Ruth (Campbell) Callbeck and sister to Bill. She grew up and still lives in the home purchased by her entrepreneur grandfather, William Callbeck, a comfortable house constructed in 1863. Ralph ran the family business -- the local corner store -- that his father had operated as a tailor shop. 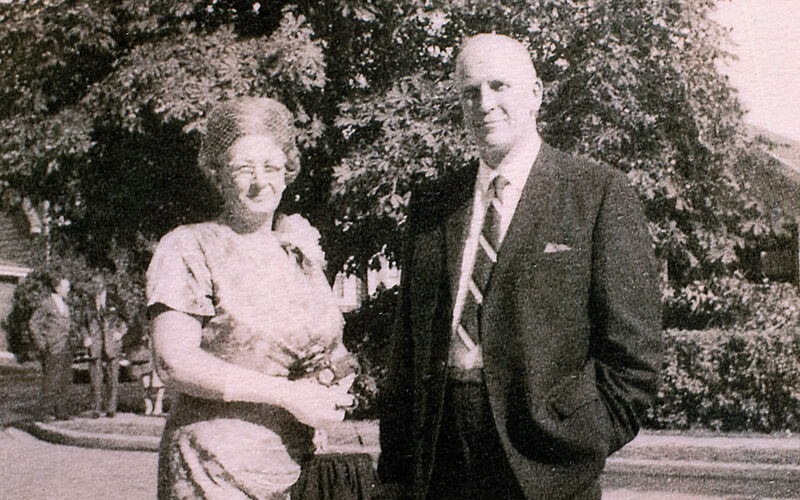 Her mother, Ruth, was a teacher before settling down to raise a family. She ran the home while her father’s focus was on the business. Ruth hailed from Summerside, born into a high-profile political family who often would talk politics during Catherine’s Sunday afternoon visits to their home. As a child and young woman, Callbeck never thought of gender as a barrier, noting there were many strong women role models to admire both in her daily life and in her community. With the example that her parents set of community volunteerism, a young Callbeck would give of her time working with and for others. She vividly remembers, as a teen, her days spent working as counsellor at Camp Abegweit, a place where she forged friendships that would last a lifetime. Callbeck’s entrepreneurial spirit was alive and well at a very young age, with her first successful business venture a roadside lemonade stand that she operated during the summer months. 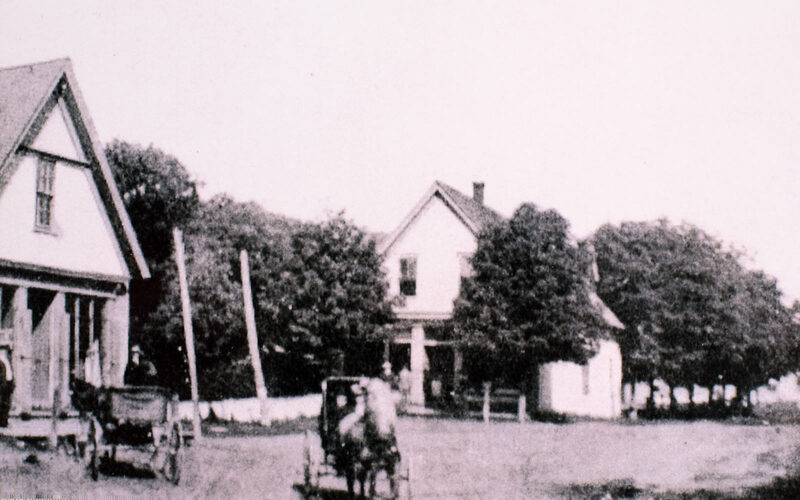 A good student, she excelled in her studies at the two-room schoolhouse in Central Bedeque before moving on to complete high school in Summerside. School was one of her favourite places. 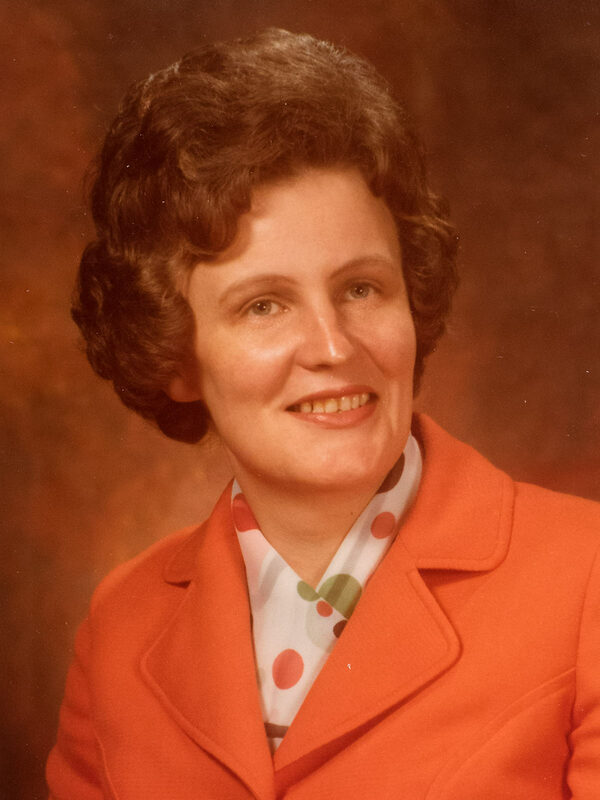 Callbeck left Prince Edward Island for New Brunswick where she attended Mount Allison University to study business administration, receiving a bachelor of commerce degree from the school in 1960. There, she had her first foray into politics, spending a number of years in model parliament. That was when her true love of politics was born. From Mount Allison, Callbeck worked for a short time at CBC in Halifax and taught commerce at McAdam High School for a year before heading back to school at Dalhousie to obtain her bachelor of education. She returned to New Brunswick to teach business administration in Saint John, where she was the only woman in the business faculty. There, she spent four years before going to Toronto to teach business administration for a year. During breaks from her schooling and work, Callbeck travelled Canada and the world with friends. She backpacked through Europe in 1960, travelled across Canada and the United States in the summer of 1964, and even took a job one summer as a waitress in Jasper Park Lodge, travelling to the Western Canada locale by rail so that she could experience the country in all its grandeur for the first time. In 1968, Callbeck returned to Prince Edward Island for the summer after finishing her stint teaching in Toronto. She had fully intended to return to Toronto in January 1969 to work in the executive offices of a large public corporation. She remained home, though, opting to help run the family business alongside her brother Bill. She became involved in her community, and was well on her way to building a solid reputation and far-reaching network. Callbeck became involved in the Liberal Party of PEI executive in the riding of 4th Prince during this time, and served on the party’s executive in the federal riding of Malpeque. She helped with fundraising, building teams and securing candidates. Her shyness, though, was always present. Throwing her hat into the political ring was something that never crossed Callbeck’s mind. 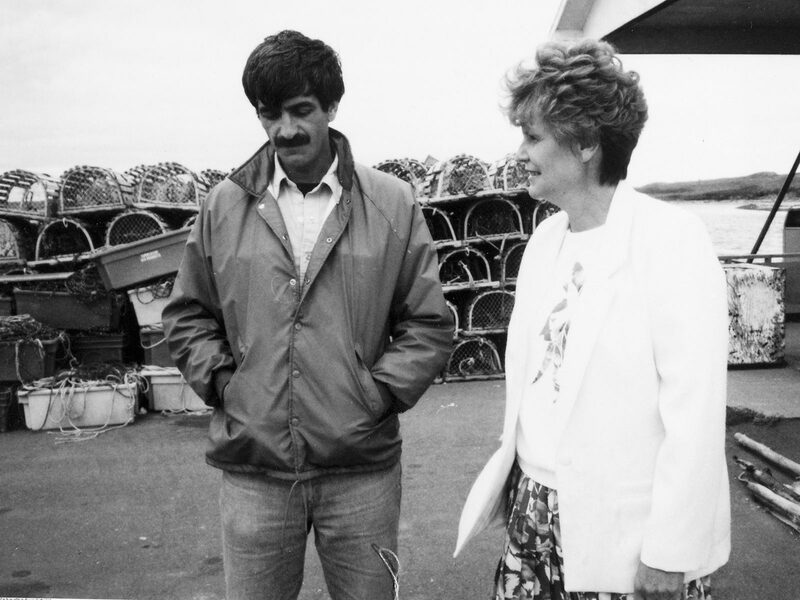 In the early 1970s, she was focused on giving back to her community while helping to run and grow the family business. Callbeck, though, through her volunteer and fundraising efforts, would learn a valuable lesson, one that would later guide her decision to enter politics. A visit by Premier Alex Campbell led her to seek the Liberal nomination in 4th Prince in the lead up to the 1974 general election. Callbeck felt confident in her accomplishments and resume, and that both would help her win the nomination even though a high-profile Liberal – a man – was also vying for the position. She took nothing for granted and worked hard for the nomination, going to visit each of the delegates to ensure that they cast their ballot for her at the nomination convention. “When I went to Mount Allison I was the only woman taking commerce in that class. I went to teach in Saint John, I was the only woman teaching in the business administration staff. I came back home and I was in business and I dealt a great deal with men,” said Callbeck. With the nomination hers, Callbeck hit the campaign trail, putting in long hours and pushing herself, once again, out of her comfort zone. Her hard work paid off when, on April 29, 1974, Callbeck became the second woman elected to the Legislative Assembly of Prince Edward Island. Callbeck soon became PEI’s Minister of Health, Minister of Social Services, Minister Responsible for Non-Status Indians, and Minister Responsible for Disabled Persons and the only woman in Premier Alex Campbell's cabinet. 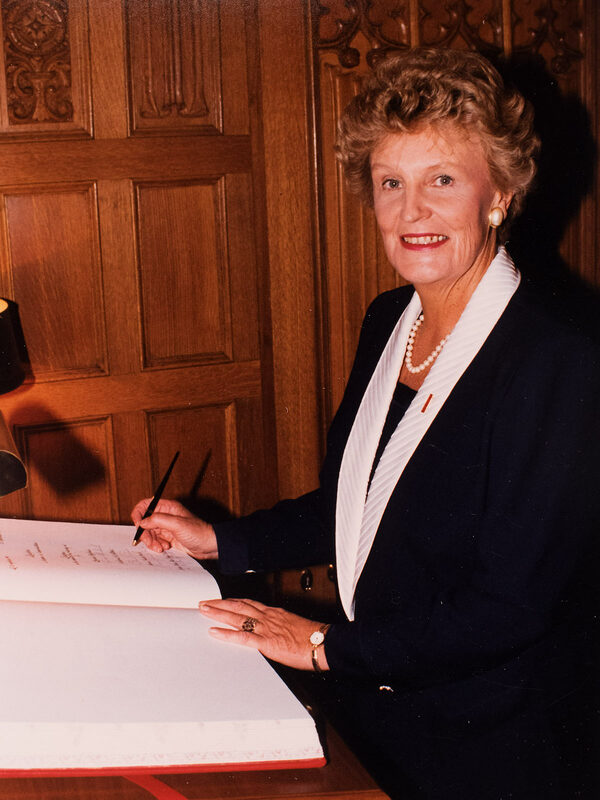 Under her guidance as Minister of Health and Social services, group homes were expanded and new manors built, social programs were expanded, the groundwork was laid for the construction of the Queen Elizabeth Hospital, federal transfers had improved, and numerous other initiatives were introduced that helped change the lives of some of the Island’s most at-risk and poorest citizens. 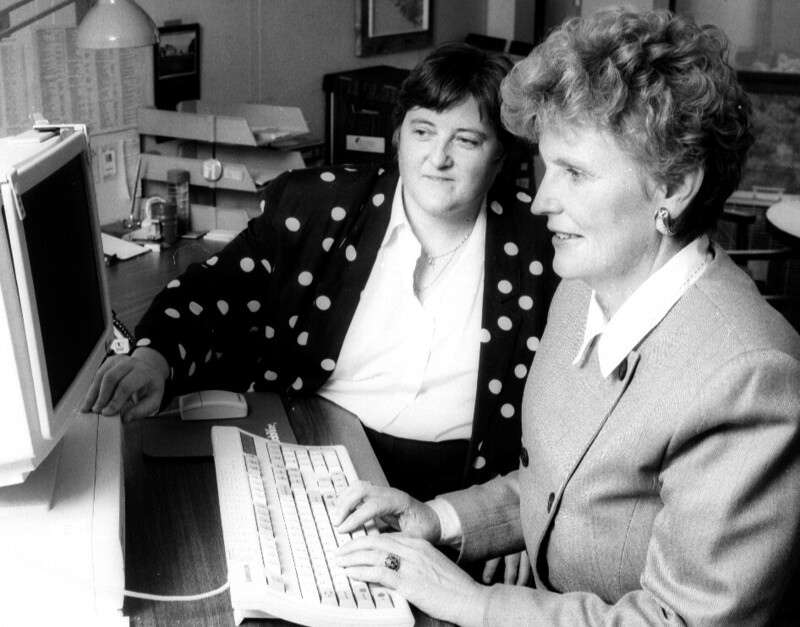 She became known as one of the most committed ministers of those departments, and introduced programming that to this day greatly benefits countless Islanders. After four years in the Legislative Assembly of Prince Edward Island, Callbeck decided not to seek re-election in 1978. 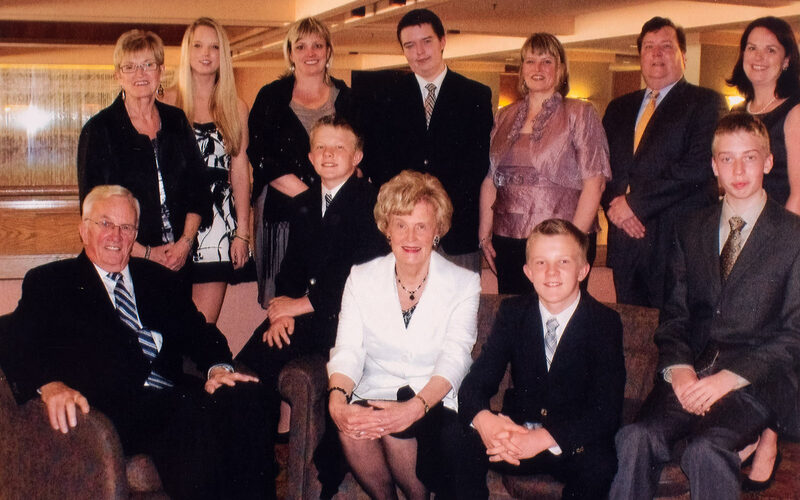 A political life was set aside and Callbeck’s focus returned to helping run and grow the family business. "Every election I would have people come after me to run,” said Callbeck. When she returned to the political arena, Callbeck had her eye on federal politics with the goal of becoming the next Member of Parliament for Malpeque. 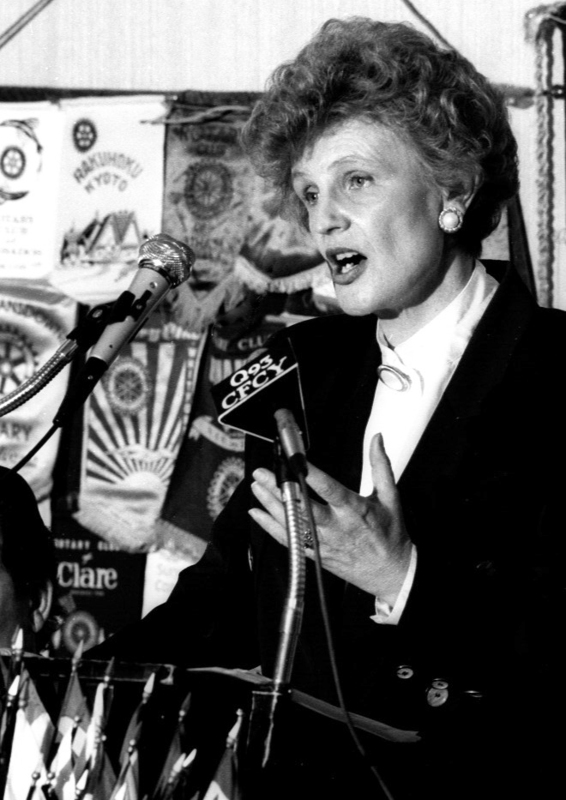 She won that seat on Nov. 21, 1988, and was a member of the Official Opposition in the House of Commons. As an Opposition member, Callbeck held various posts and took the government of the day to task on numerous issues. Her time on Parliament Hill was shorter than anticipated. Callbeck had intended to seek a second term as an MP for Malpeque, but news from back home derailed her plans. “Joe Ghiz resigned and the calls started coming", recalled Callbeck, referring to the resignation of Prince Edward Island's premier of the day, who was also the leader of the province's Liberal Party. Ghiz's resignation was announced on October 1992, and the convention to select a new party leader was slated to take place in January 1993. Callbeck first turned down requests that she seek the party's top job, but the calls continued. Finally, Callbeck relented. 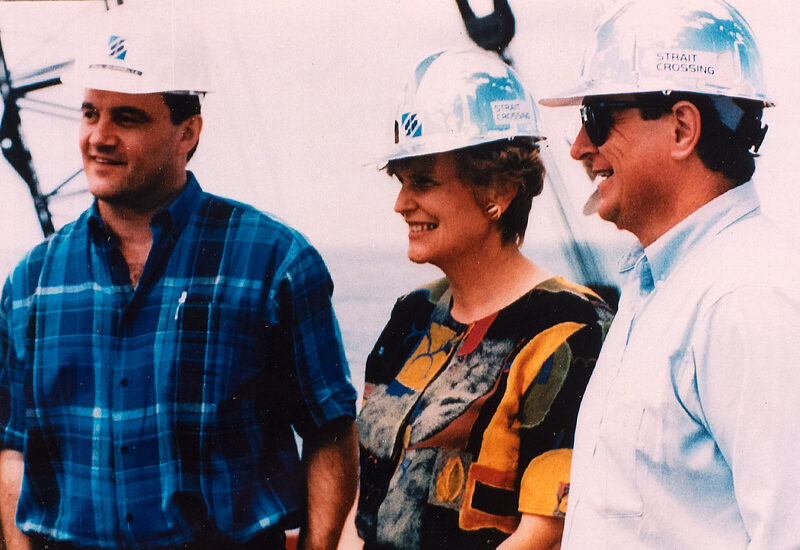 On Jan. 23, 1993, Callbeck won the Liberal leadership and was sworn in as Prince Edward Island’s premier -- the first woman in the province’s history to hold the position. Two months later, Callbeck led the Liberals to victory in Prince Edward Island's general election, with her party winning 31 of 32 in the Legislative Assembly. 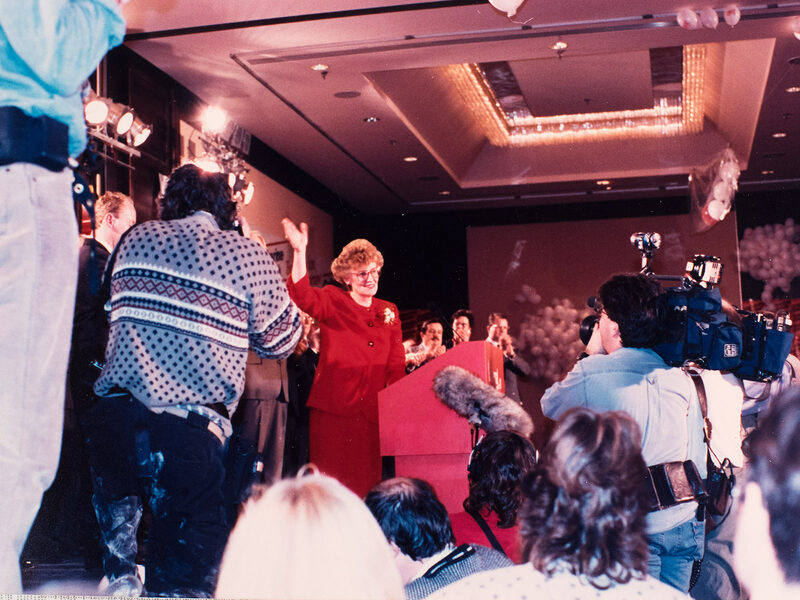 The win cemented Callbeck's place in history as the first woman in Canada elected Premier. Upon taking office, the newly elected premier faced a daunting task. The financial health of Prince Edward Island was in jeopardy. “The bond raters told the minister of finance that if we didn’t take major action the interest costs would be going up, and we were already paying, I think, $115 million to service the provincial debt,” recalled Callbeck. 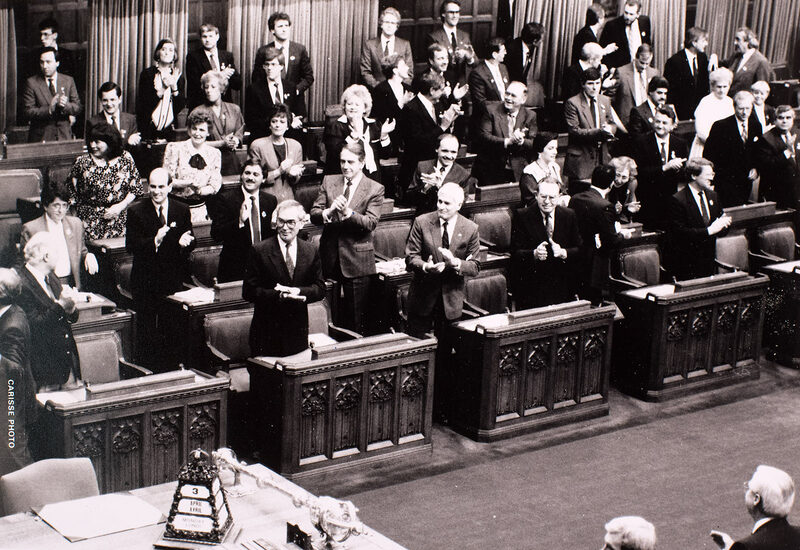 In May 1994, the Callbeck government introduced the Public Sector Pay Reduction Act, which suspended collective bargaining for all public sector employees for one year, and rolled back salaries above $28,000 by 7.5 per cent and salaries below that by 3.75 per cent. “We felt it was the fairest way to address the problem,” said Callbeck. There were protests by public sector employees and their unions, criticism from some media, and an outcry by the Official Opposition of the day. “The rollback caused a great deal of anger and confusion. The Conservatives really went to town on it and it was clear the government, and I, as premier, would pay a price politically for taking this decisive action,” said Callbeck. In looking back, is it a decision that Callbeck regrets? That decision and the keen fiscal management of the Callbeck government helped improve the province’s coffers and greatly reduced the deficit. 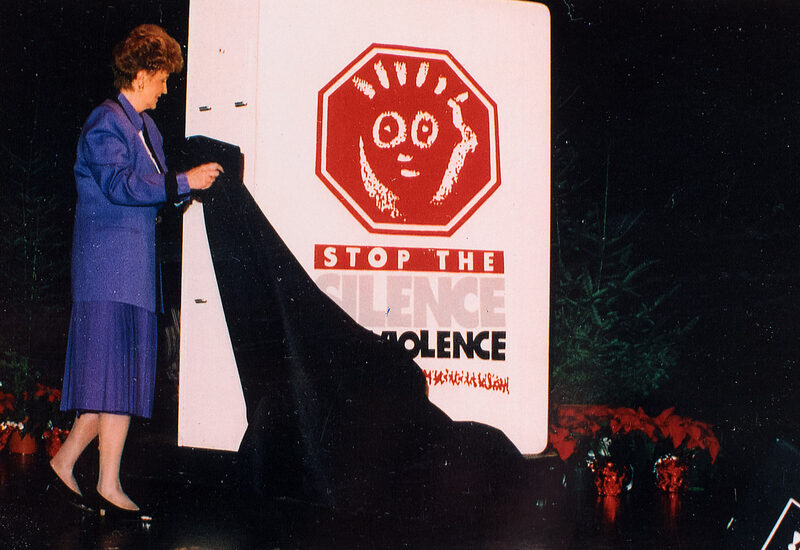 Callbeck’s time as premier Premier ended when, in 1996, she announced she was stepping down as Premier and leader of the Liberal Party of Prince Edward Island in August of that year. She felt that the province was in good economic health. Callbeck pointed out that, at the time, her government and party were still leading in the most recent polls, noting the Liberals were 10 points ahead of the Conservatives. Running the province, though, was draining work, she admitted. “I really was having trouble with my energy. I was diagnosed soon after with rheumatoid arthritis,” added Callbeck. Callbeck would not be away from politics for long. 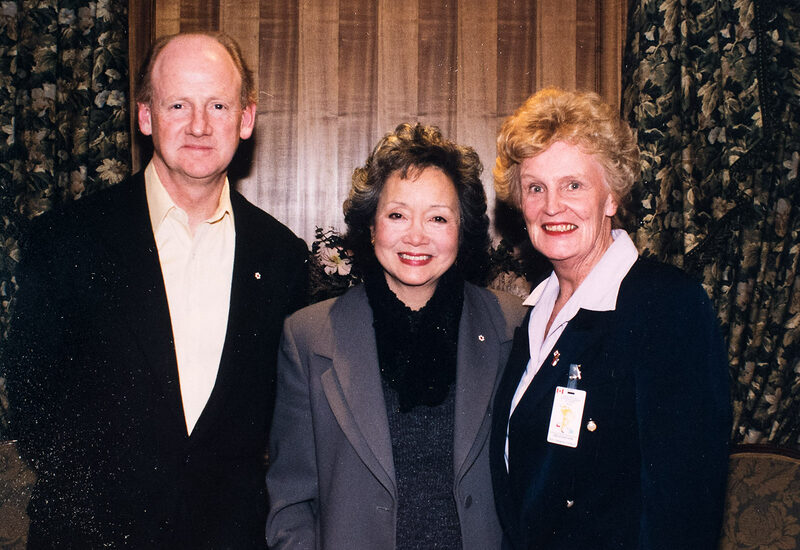 She was called to the Senate of Canada in September 1997 on the recommendation of Prime Minister Jean Chretien. She relished the role of Senator, and sat on various committees, including working on a health report by the Social Affairs, Science and Technology Committee. That work led to the 2004 health accord and resulted in the injection of millions of dollars injected into crucial areas that aided average Canadians such as pharmaceutical coverage. As well, the report, Out of the Shadows of Mental Health, compiled by that same committee, paved the way for vast improvements in that area, such as the establishment of the Mental Health Commission. 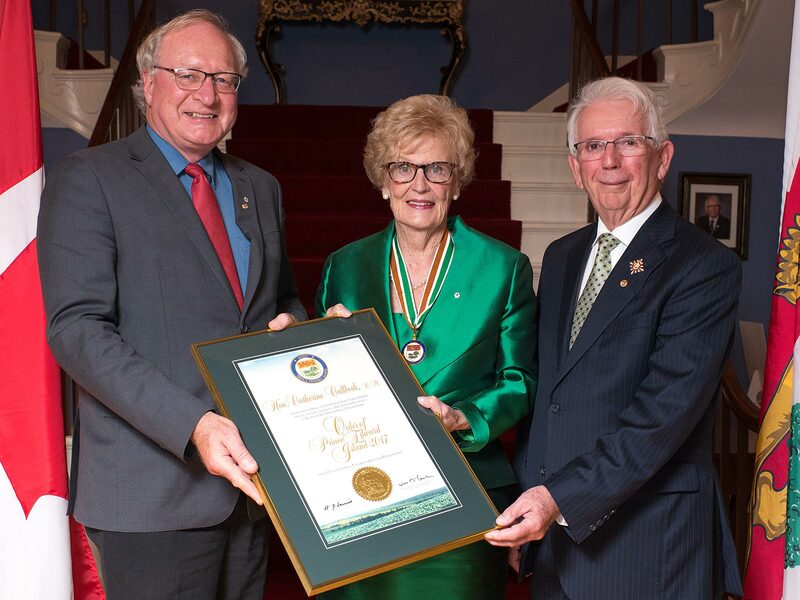 Callbeck spent almost 17 years in Canada’s Upper Chamber, retiring on her 75th birthday on July 25, 2014. Today, Callbeck still has a keen interest in politics and whenever possible encourages women – and men -- to get involved. She benefitted from having strong women as role models and mentors in her life, notably Jean Canfield, who was the first women elected to the Legislative Assembly of Prince Edward Island. When it comes to a future in politics, Callbeck asserted there is no formula to follow. The biggest challenge facing women in politics today is the same as it was 40 years ago, said Callbeck. “To find that balance between family and working,” reiterated Callbeck. 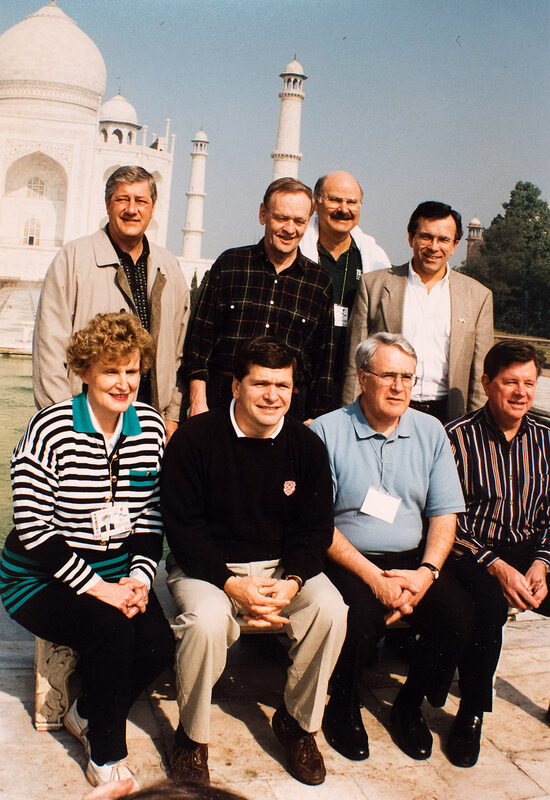 As Premier, she worked hard to ensure that more women were involved on committees, in running campaigns, on boards, and encouraged them to run municipally, provincially or federally. 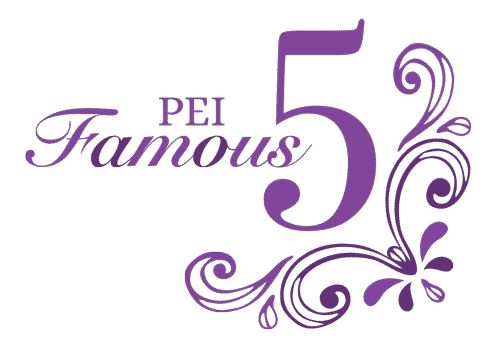 Being one of Prince Edward Island’s Famous 5 is something Callbeck speaks about with pride. That moment, when five women from PEI held the five positions of political power, had not happened prior to 1993 on the Island nor elsewhere in Canada. It has not happened since. “It was a moment in time. All these positions have been held by women at different times in other provinces,” reflected Callbeck. As she looks back on that time and on her political career, Callbeck has few regrets, if any. If given the chance, would she do it all over again? “I certainly wouldn’t do it at 79, but if I was 34 I probably would,” said the former MLA, Cabinet Minister, Premier, Member of Parliament and Senator. “It was an honour and I feel extremely privileged to have had the opportunities I had and I feel very indebted to the people that have supported and encouraged me over the years in political life.